Stable, durable and easy to lay, Caberfloor P5 is a high-strength particleboard, engineered for most floors. Available in 18mm and 22mm thicknesses. Treated carcassing pressure-treated with a minimum-hazard preservative which inhibits rot. Available in a variety of sizes and lengths. 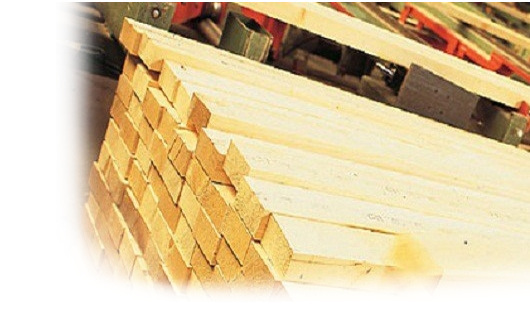 A select range of roofing batten for your roofing requirements. We stock a compact range that is available in a variety of sheet sizes and thicknesses depending upon your individual project need. Breathable membrane allows your roof to breathe, meaning you won't need traditional ventilation. OSB3 is the FSC certified alternative to plywood, suitable for both interior and exterior structural applications such as roofing. Available in 11mm and 18mm thicknesses. Hand made staircases suited to your loft requirements. 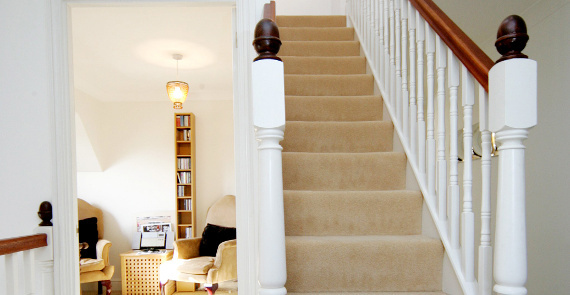 Our designers have years of experience in producing staircases tailor made for accessing loft spaces. 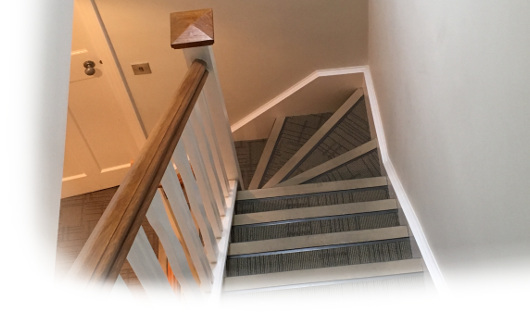 Whether it be a double turn or paddle flight stair we will be able to assess what is suitable to the area available. 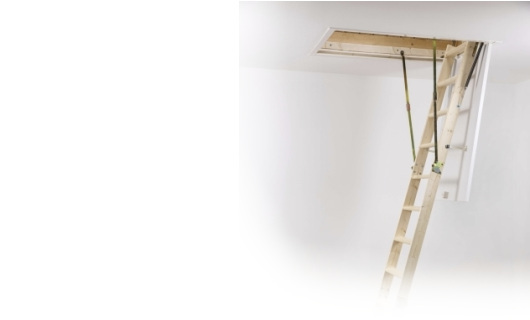 VELTA loft ladders Clever design makes VELTA loft ladders quick to install and easy to use. There are three different loft ladders available, choose the right model for you. When you choose a VELTA loft ladder, you benefit from a unique installation system that makes mounting the ladder fast and very straightforward. ClickFIX� Technology means that most components are fastened with a gentle push or simple pull. To make the job even easier, the weight of each VELTA loft ladder is up to 25% lighter compared to similar products. For more than 70 years, the VELUX Group has created better living environments for people around the world. Using daylight and fresh air. 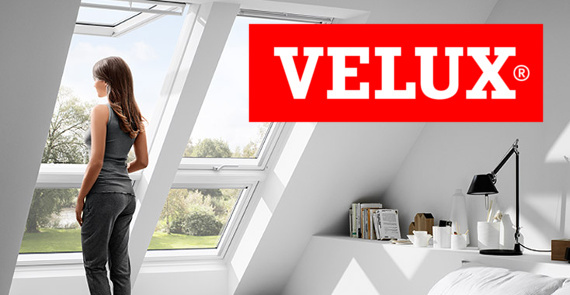 Our close working relationship with VELUX means we get the best products at the most competitive of prices which we are able to pass on to our customers. All of VELUX product knowledge and technical assistance is available to us to ensure you the customer is always put first. Our uPVC provide enhanced thermal insulation thanks to the 6-chambered profile, combined with double or triple glazed units that can achieve up to an 'A' energy rating. Frames also feature a special PCE compound gasket adhesion for improved weather-tightness and insulation. From upvc interior cills to trims we can provide you with the products to put the finer touches to your new loft windows. 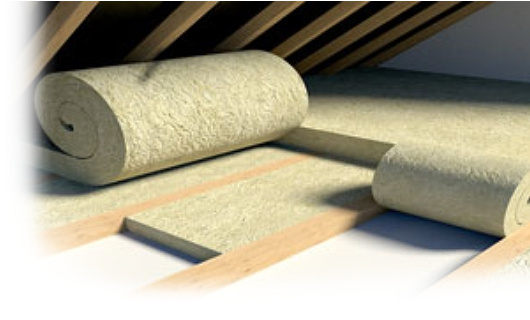 ROCKWOOL Thermal Insulation provides a fast and easy to fit range of products, with reliable thermal performance. Available as both a roll or slab. Celotex TB4000 is a high performance PIR insulation ideal for overcoming thermal bridging and for use in two layer build ups, including between and under rafters and over stud in timber frame wall lining applications. Available in a variety of sizes. 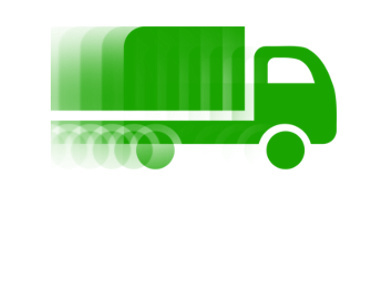 ACTIS thin multifoil insulation is made up of multi-layered reflective films, only a few microns thick. Great deals on products essential to your loft conversion. From Velux to stairs to building products we have some great prices. There are not many house designs that cannot be enhanced with a loft conversion. Our Surveyors and architects take the pain out of designing a loft conversion that will not only be practical but work well with the existing features of your property. 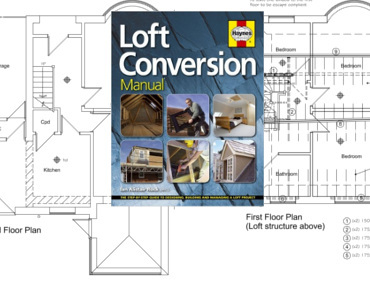 Access to your loft is the most important aspect of any conversion. At the Loft Conversion Shop our designers and architects will help you all the way. 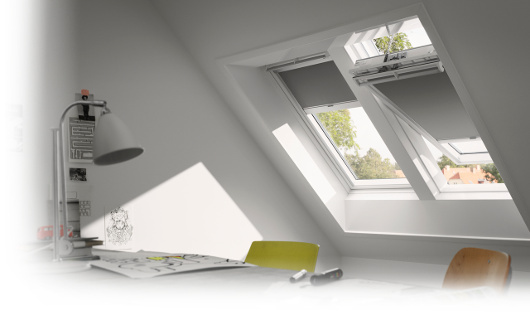 Our VELUX product program includes the widest range of roof windows, blinds and flashings to fit all needs. 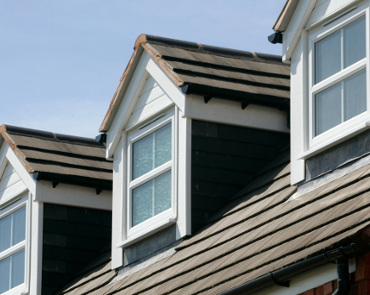 View our range of Upvc dormer and bathroom windows. How quick do you need it?